If you are anything like me than you probably like to support local businesses. 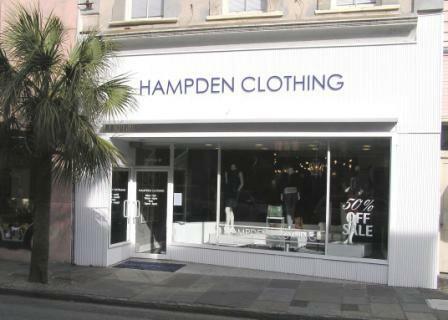 Hampden Clothing is hands down my favorite boutique here in Charleston. 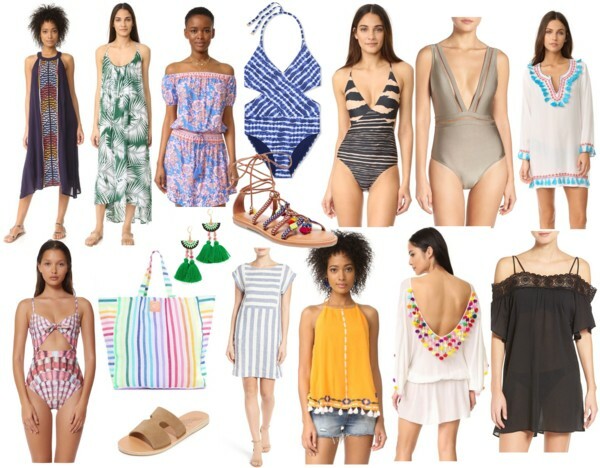 They carry all my favorite brands (Rebecca Taylor, Equipment, Rag and Bone just to name a few), run some awesome sales, and I love all the girls that work there. They are always so helpful and sweet. They also have a fabulous website for all you out of towners. 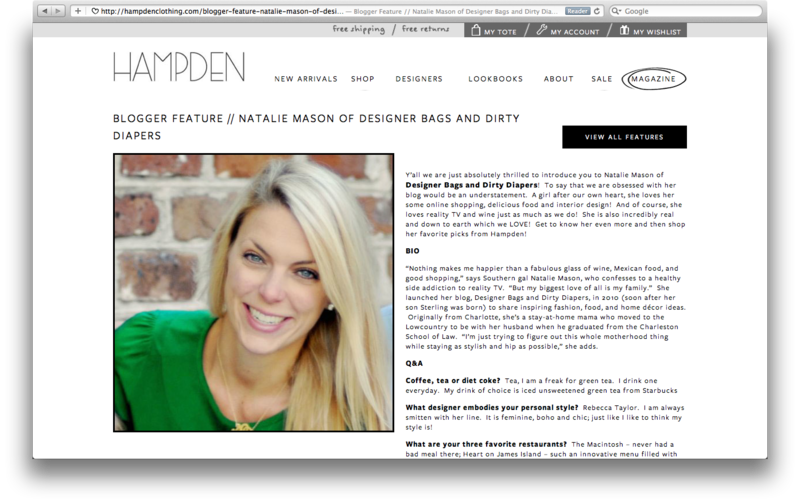 To say I am honored that they asked to feature me and my blog this month is an understatement. I was over the moon excited to participate. 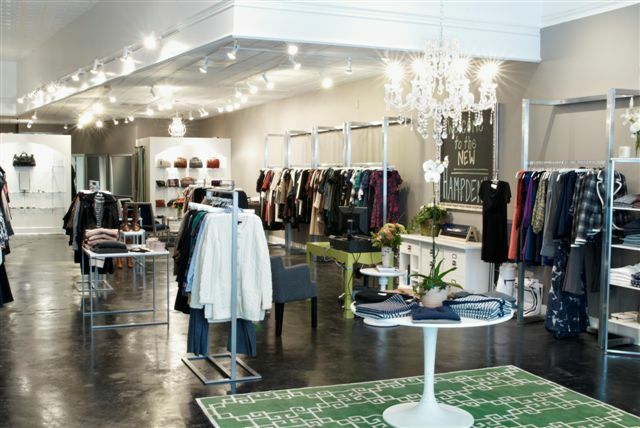 They did an interview with me and then I selected my 8 favorite pieces from their store. 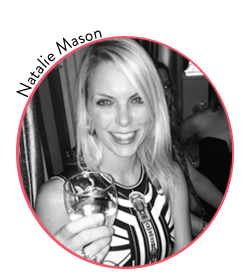 You can check out my interview and selections here. If you live in Charleston currently they are having an awesome sale up to 60% off so if you are DT you should stop in Hampden! Happy Thursday, I can't even believe this is the last weekend in June. This Summer is flying by. I know alot of people don't like Summer because their kids are out of school but I honestly love it. I love hitting up the pool and spending time with my little man with no real schedule. Today we are off to Charlotte to celebrate my Dad's Birthday. Yesterday while browsing at TJMaxx I dropped my IPhone, now I have dropped my IPhone a million times but this time the screen shattered- ugh what do I do? Can the screen be replaced? It actually still works so currently I am just living with it as is but if it gets worse it may be a problem. 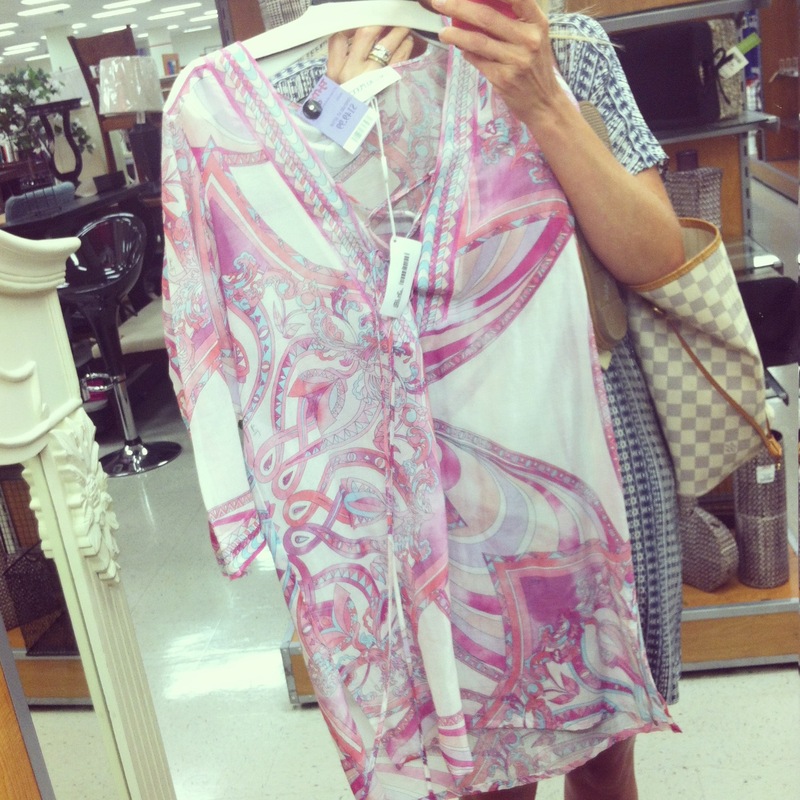 If you live in Charleston you really need to hit up the TJMaxx in Mount Pleasant they had some great stuff- like this Pucci Cover-up. Two things that I didn't snag but someone else should are this DVF Dress and Nanette Leopore Maxi. You are welcome ladies, some great finds at TJMaxx. 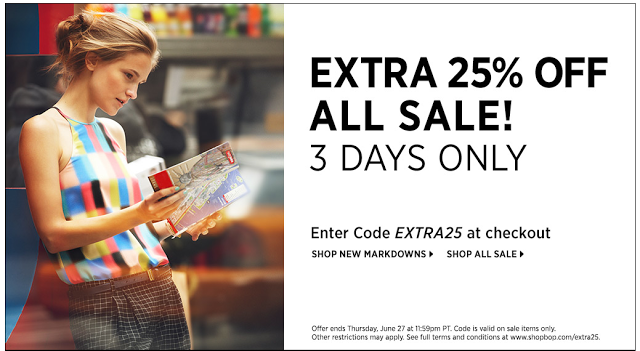 Speaking of other fabulous deals today is the last day to take advantage of ShopBop's extra 25 % off all sale items. 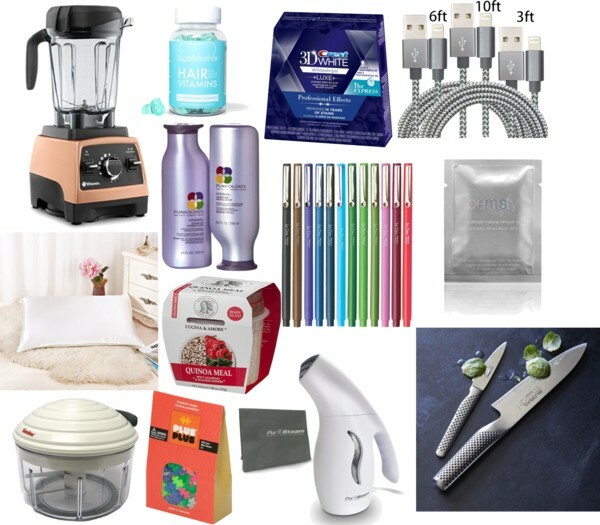 There are some amazing deals to be had. This Tibi Blouse was my pick, but wishing I had snagged these Rag and Bone Boots and JBrand Jeans as well. Checkout the sale HERE and use code EXTRA25 when you check out! 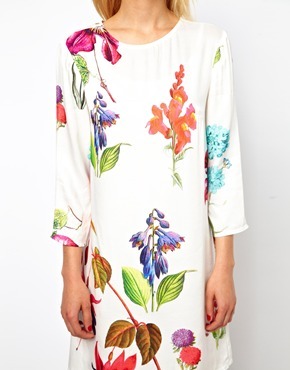 Ok and one last deal, how great is this Maxi Dress? Caycee keeps raving about the juniors department at Nordstroms for Maxi dresses and I have to say they have some really cute dresses for great prices. Most are around $50. Love this one so much, hoping to check it out in the store this weekend while I am home. 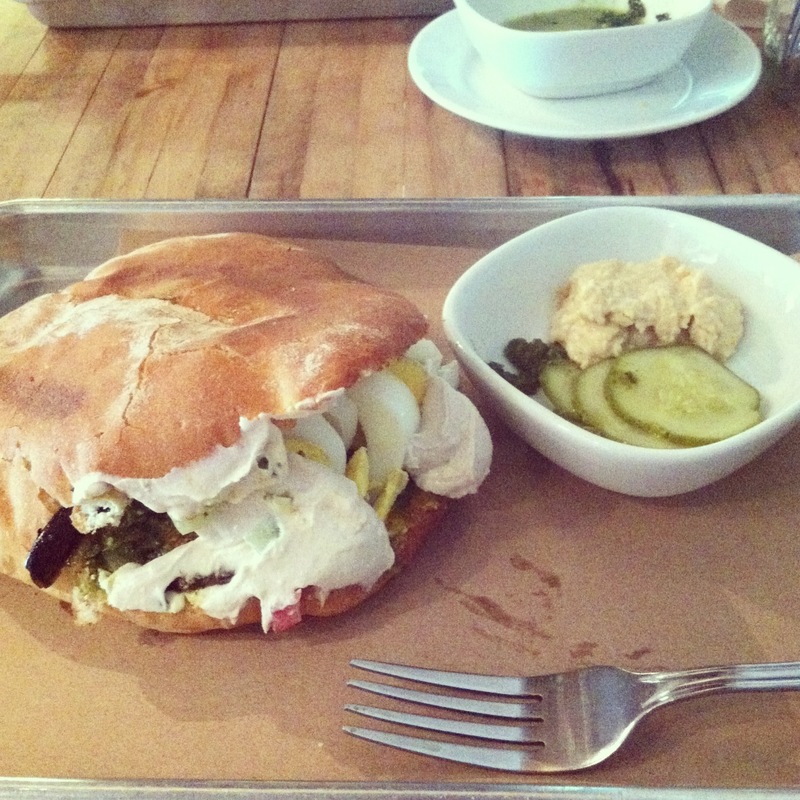 Yesterday I ate lunch at The Butcher and Bee, it is really one of my favorite lunch spots in Charleston. Their menu is so innovative and tasty. I had the fried eggplant sandwich with hummus and it was out of this world good. I also had a side of Kale Slaw that I demolished before the photo, highly recommend! They change their menu frequently which I love, there is always something new to try! We finally got our couch back after having it recovered and to say I am excited is an understatement. It was this horrible gold color before that did not match anything plus it was covered in stains from Sterling. 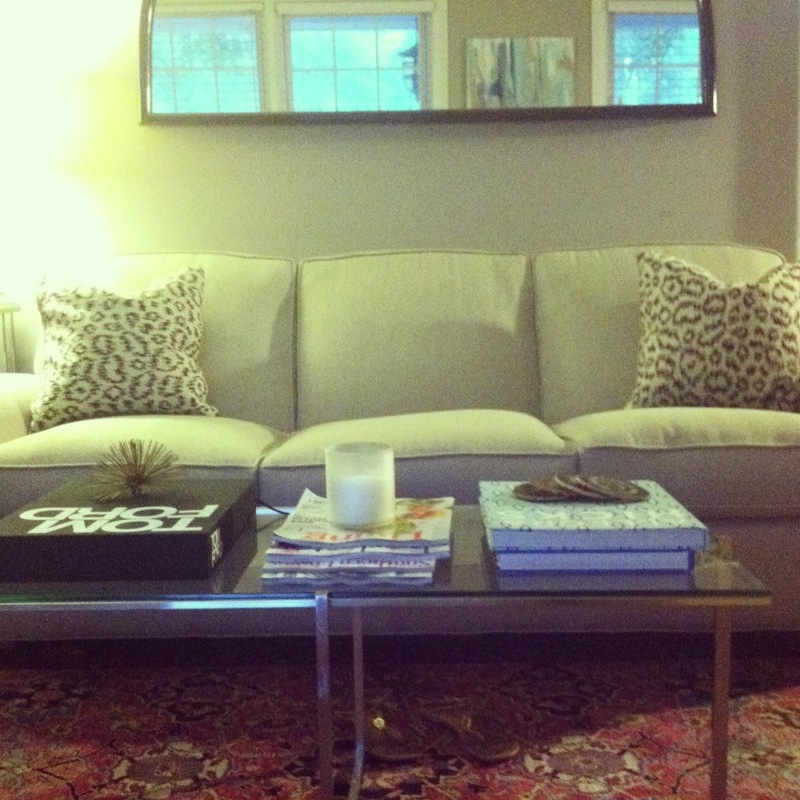 I picked out a light neutral and I am really loving it, it made such a big difference in our den. We have implemented a new no eating on the couch rule to try and keep it clean this time- wish us luck! Kim Zolick is pregnant again. I swear she must be the most fertile woman alive- and maybe she really is only 30, I still have a hard time believing that. I am a little ashamed to admit I actually like her spin off Reality Show. 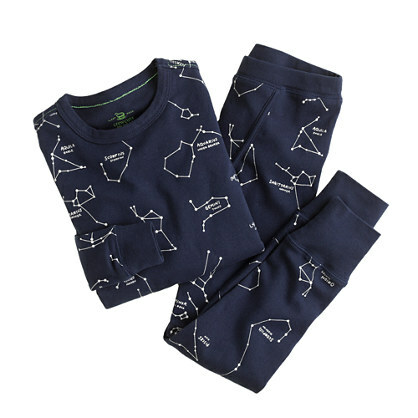 I am so ordering Sterling these Glow in the dark pajamas. How cool is that for a kid? 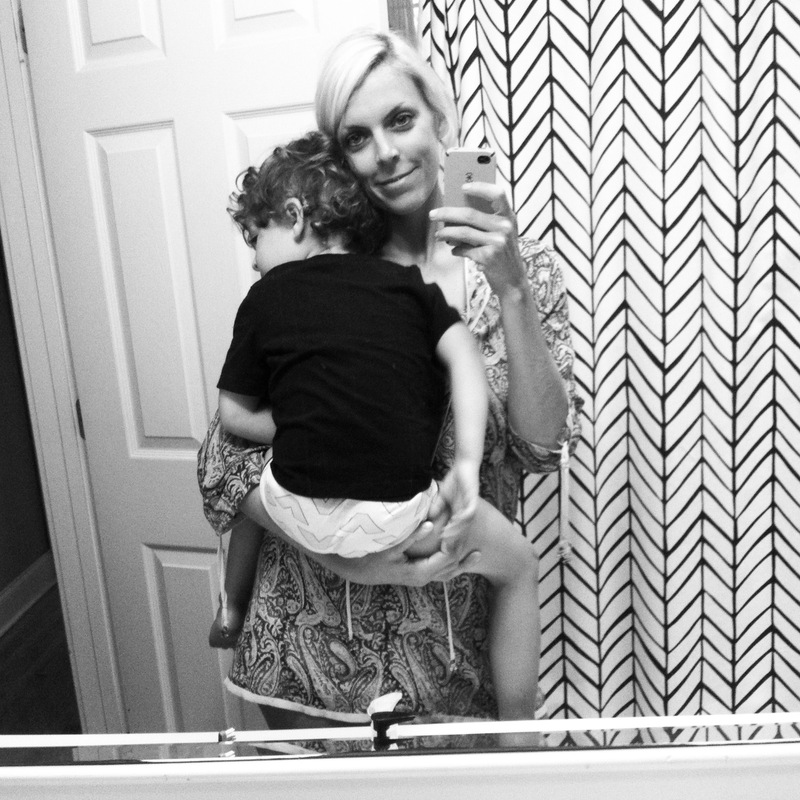 Sterling is all about bringing flashlights to bed so I know he will love these PJ's! Speaking of my little man for as crazy as the age three is he has been a real sweetheart lately. So cuddly and needy. He always wants me to hold him and snuggle. I swear he knows his days of being an only child are numbered. I couldn't help but capture this sweet moment. I almost dubbed this the best pimento cheese ever, because that is how much I loved it. I am addicted to Pimento Cheese, feels better just admitting it. I know it is not huge up North but us Southerners love it. Even sweet Sterling gobbles up Pimento Cheese sandwiches, he loves the creamy cheesy goodness too. I have tried every pimento cheese out there, promise I have. If I am buying I prefer Palmetto or My 3 Sons but when I have time I really prefer homemade. I stumbled upon this recipe in the new issue of Southern Living (which by the way has quickly become one of my favorite magazines). This month's issue is particularly amazing, all the recipes had my mouth watering. I whipped up this pimento cheese this past weekend and it did not disappoint. Even Matt said "As far as pimento cheese goes this is the best I have ever had." It is that good, trust me folks. We ate it with crackers and smeared on thin white bread for sandwiches, so amazingly good. The flavors just work together perfectly. This is going to be my go-to pimento cheese recipe. - 1/4 teaspoon freshly ground black pepper. Grate half the cheese using the large holes in a box grater and the remaining half with the small holes. Stir together Mayo and next 6 ingredients. Stir in cheese until blended. Let sit 15 minutes. Serve immediately or chill up to 3 days. Thanks to my friend Sam I am obsessed with these wine glasses. They are stemless, shatterproof, recycled wine glasses. They are made out of a soft almost flexible material. 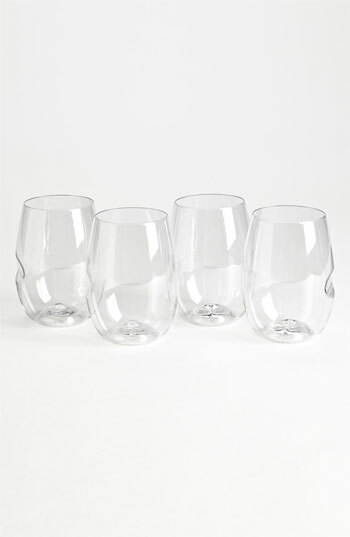 They are perfect for picnics, boat rides or just afternoon wine drinking and they are cheap. They would be great for parties too where you don't want your nice glasses broken. I highly recommend. Ever since spying this dress on Pinterest I have been obsessed with it. The colors and the floral pattern are right on. 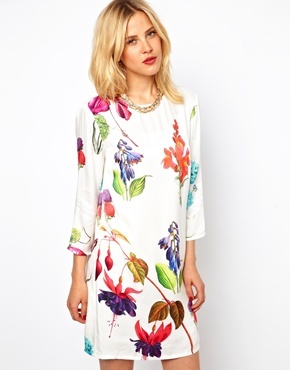 Such a fab shift dress. I read rave reviews about this cookbook in several of my fashion magazines and then I saw it featured again on Camille Styles and I knew I had to have it. 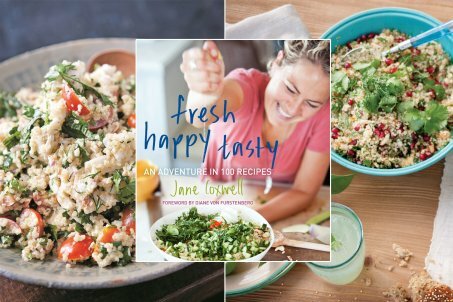 The cookbook is created by Diane Von Furstenberg's personal chef, Jane Coxwell and let me tell you it is filled with some wonderful recipes. I think I earmarked almost every other page. Plus it has beautiful pictures. I am pretty certain this maxi needs to be mine. 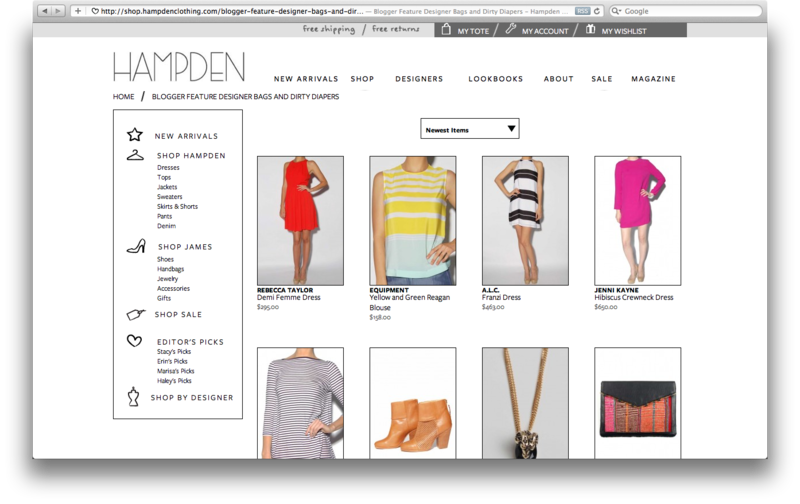 I stalked it on Shopbop but it sold out fast, now it is back online at Madewell. Love the pattern and looks like such a great fit! 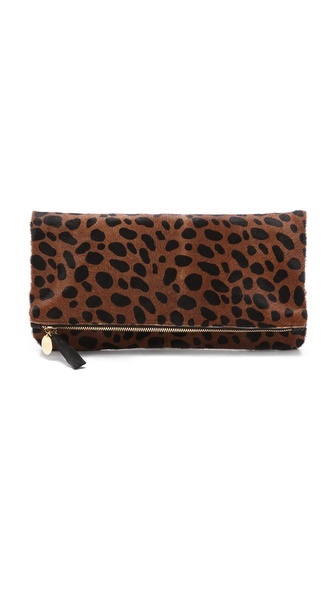 The older I have gotten the more I realize I just need a few fabulous clutches for evenings out. I find I tend to carry my neutral ones more often. I am saving right now to buy this one next, I have had my eye on it forever. I feel like it would go with everything! I have said it before but Splendid has become by go-to brand this summer. The pieces are so soft and comfortable and easy to wear. This dress could be worn in so many ways but I picture it for day wear with some cool gladiator sandals or TKEES. Lately I have gotten the itch for a new watch. I only wear gold jewelry so I want a gold face. 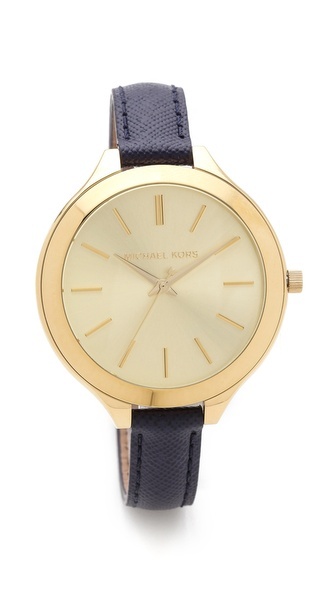 I came across this watch and it was love at first site. Large gold face and skinny band = perfection! I am back into statement necklaces for the summer. 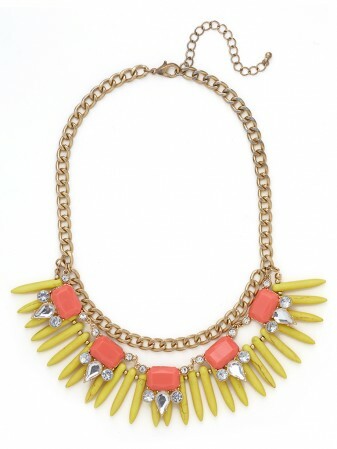 This one is finally back in stock at Baublebar, such great colors and price! 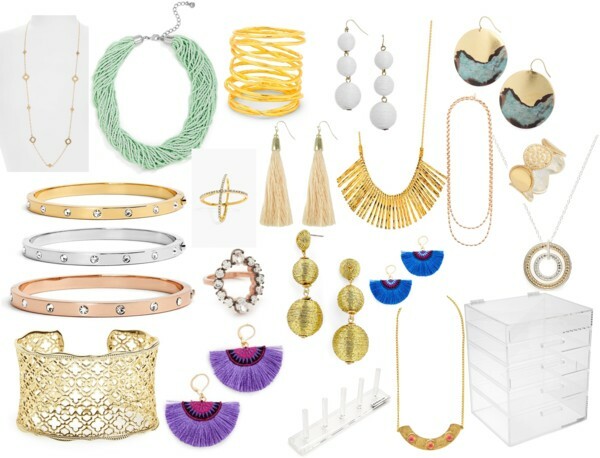 I love Baublebar because they make such well made affordable pieces. Is it just me or do the weekends fly by way too fast?? I am almost halfway thru my pregnancy which is hard to believe. I officially have a full on bump. I am loving being pregnant so much more this time around but I still worry everyday about every little thing, just praying this baby is healthy and the rest of my pregnancy goes smoothly! I am trying to enjoy and savour all these moments with Sterling while he is an only child. He seriously melts my heart, he has such a big and sweet personality. I have spent many nights cuddling in bed with him and his "friends." Friday night we cooked out at the Yacht Club with Matt's family to celebrate Father's Day belatedly. I whipped together a salad with some Farmers Market goodies that was amazing. Saturday we hit up the Farmers Market and this is what Sterling chose to wear- I can't make these outfits up. He definitely got alot of attention. That night we went on a family boat ride. It was so nice, we are so incredibly lucky to live near the water! I whipped together some mini BLT's for our boat ride- my newest obsession. We (and I mean Matt and I) demolished the entire tray of them. We cruised around for several hours. The water was so calm it was really nice and there are some gorgeous views right behind our house. While we were cruising I discovered (gasp) a varicose vein on my leg- WTF. I had previously thought it was just a bruise but it just never went away. I never had these while I was pregnant with Sterling. Do they go away post pregnancy? I have really been trying not to shop alot and lets face it shopping is not as fun when you are extra round in the middle but I can't get this dress out of my head that Natalie blogged about last week. It would look so cute preggo and after too. Anyone own this dress is it as cute in person? 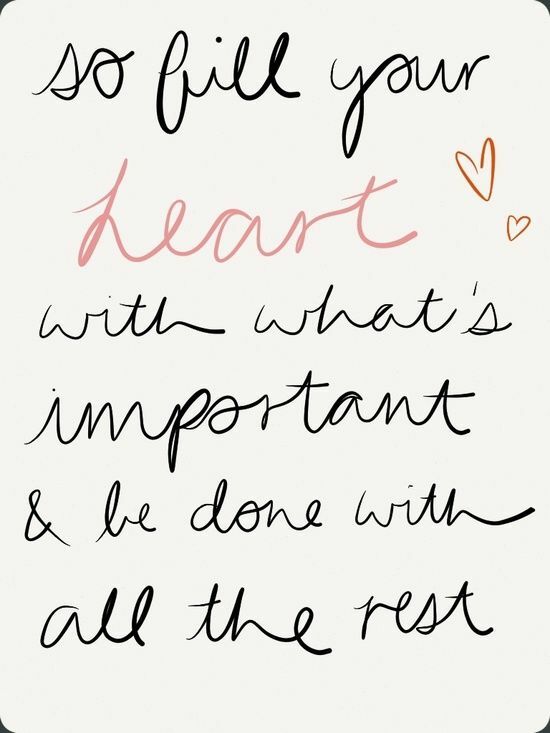 Loved this quote, have a great Monday. Now that I am budgeting and trying to do better money wise, I have been doing more grocery shopping at Trader Joe's. They seriously have some great prices. It can be really overwhelming there so I always appreciate recommendations from others. 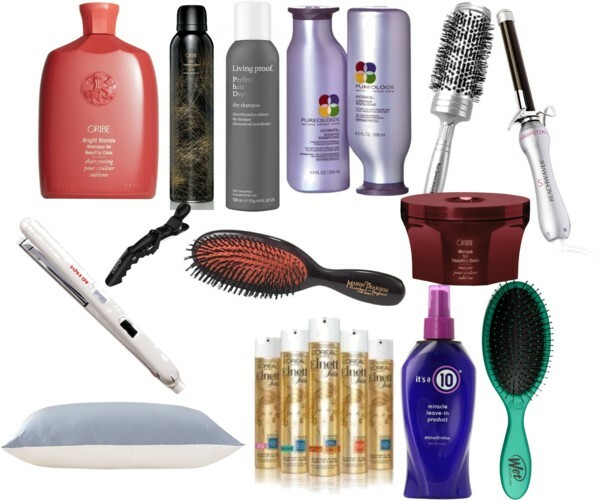 These are some new items that I have tried lately and love. They all seem to make their way to my basket every time I am in there! These are the best pigs in a blanket ever. 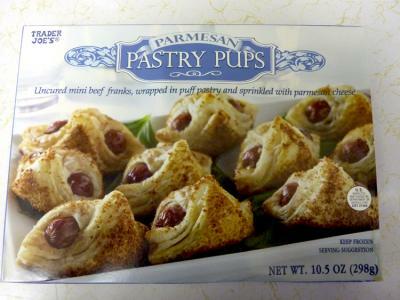 I love the puff pastry aspect it pairs so well with the hot dogs. I seriously prefer them to regular pigs in a blanket. Perfect easy app for entertaining or meal for your little one, Sterling gobbles these up. This literally cost a $1.50 so I figured why not try it out. It was way better than I expected it to be, even Matt loved it. It has incredible flavor. I served with sliced fresh veggies and lavash chips. A great healthy snack to keep on hand. 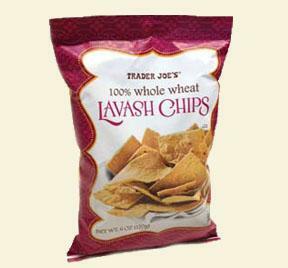 If you are getting tired of pita chips try these out. They are thinner with great crunch and salty flavor. I dip them in hummus or the black bean dip. I have to admit I am not a big frozen meal person. Most are disgusting and I can easily whip together something way tastier. However enter pregnancy number two and I am just plain exhausted come dinner time, I just can't cook every night. 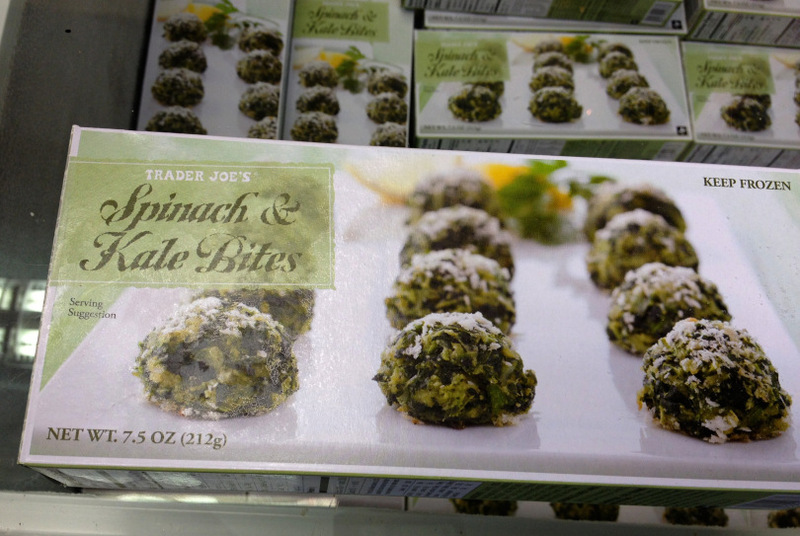 I decided to give these a try- I liked that they were vegetarian, frozen meat grosses me out (I have meat issues). They were actually really good. 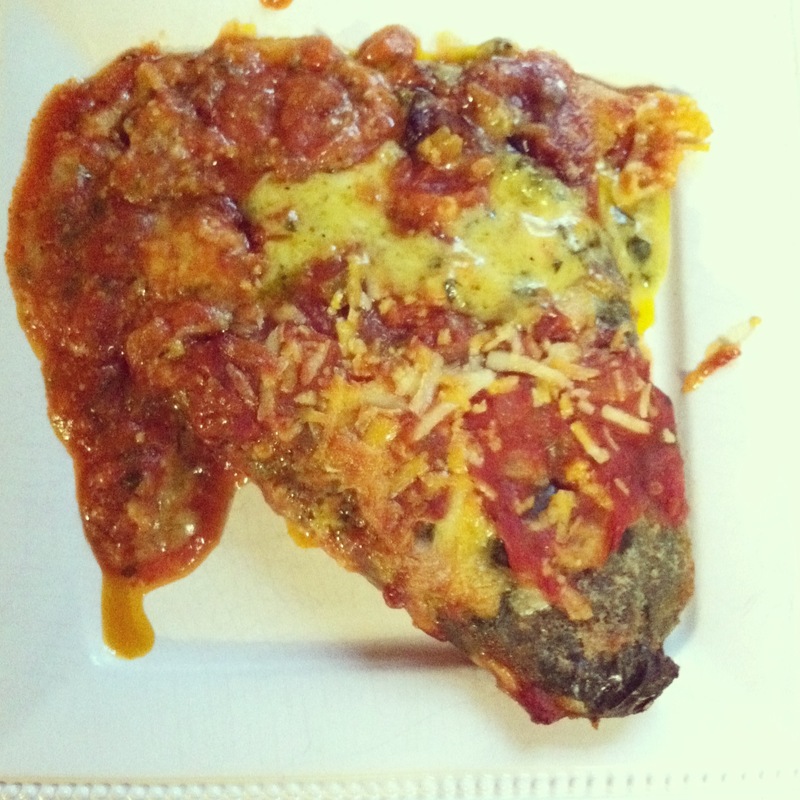 Filled with lots of cheese and the salsa on top was very flavorful. I did have to add more salt and hot sauce. But overall a great easy meal and only 350 calories. I would make them again. I got sucked into tasting this last time I was shopping and I loved it. 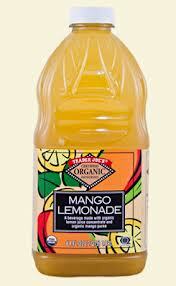 I have been on a real lemonade kick and this hit the spot with pulps of fresh lemon and not too sweet. Sterling loves it too, great for kids. My mom and sister raved about these and for a long time our store didn't have them in stock but they are back in and so good! 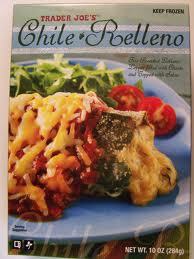 A great meal served with a side salad or as an appetizer. They are delicious served with marinara or roasted red pepper sauce. I don't think I even need to describe these. Mac and Cheese Balls enough said. Thanks to my sister I am addicted to this trail mix. I keep a bag in my purse or car at all times. 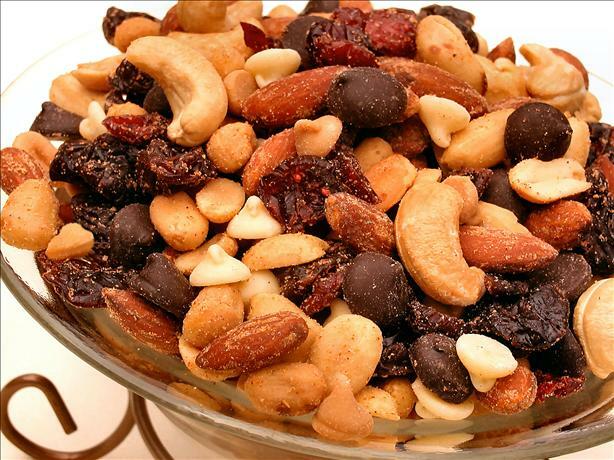 It is the perfect combo of salty and sweet filled with nuts, dried cherries, chocolate chips, and pb chips. Such a great snack. 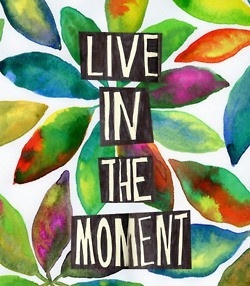 I mentioned this the other day but wanted to add it to my list. 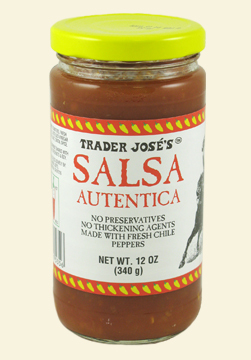 This salsa is only $1.99 and I buy several each time I am at Trader Joe's that is how much I am addicted to it. I heard the Salsa Verde is great too so I need to try it next time. With cherry tomatoes in prime season right now, I have been really into caprese salads. This small mozzarella balls cost a small fortune at other grocery stores but at Trader Joe's they are $4.99. You really can't beat any of the cheese prices at Trader Joe's. I love that they are already marinated with tasty spices. I use them in pasta salads, to snack on, or caprese salads. 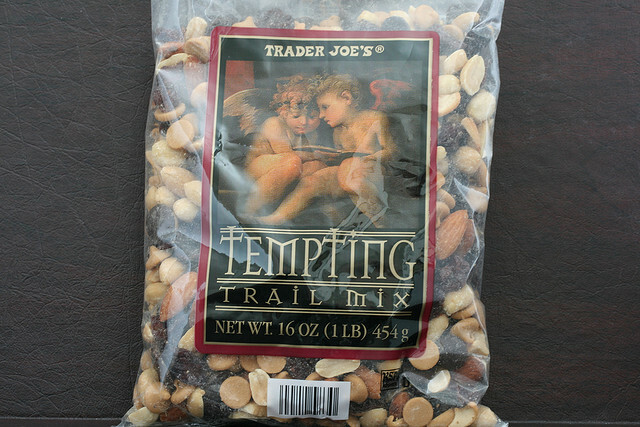 What else should I add to my Trader Joe's shopping list?